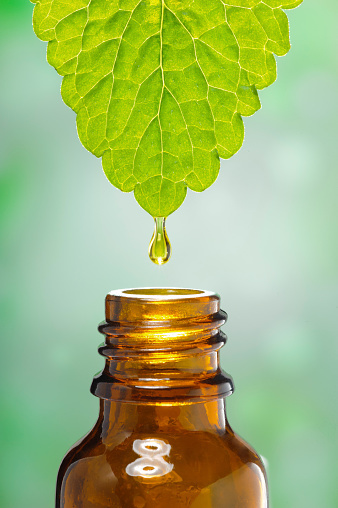 Naturopathic Medicine is a distinct primary health care system, which emphasizes prevention, treatment and optimal health through the use of modern and traditional therapies. Naturopathic Doctor’s attempt to find the root cause of disease or illness and base treatments on each patient’s individual needs. Naturopathic Doctors (otherwise known as Naturopaths or NDs) can act as sole primary care providers or can be apart ones total health care team. NDs offer access to specialized lab testing such as food sensitivity panels, nutritional panels, hormone testing, gastrointestinal health panels and environmental exposure assessments. Dr. Shabnam Saran uses a variety of natural therapies when working which patients including: clinical nutrition, botanical medicine, traditional Chinese medicine and acupuncture, homeopathy, hydrotherapy and Injection therapies. Naturopaths address all forms of health concerns from pediatric to geriatric. Many patients seek out Naturopathic Doctors when looking for disease prevention and health promotion strategies. Some look for Naturopathic support when dealing with chronic health conditions that they have been unable to address on their own or with the help of conventional medicine. NDs also offer alternative health options to patients looking to combine conventional and Naturopathic therapies for optimal health. Digestive Disorders, Fatigue, Hormone Imbalances (thyroid, adrenal etc.) Autoimmune Conditions, Detox, Weight Management, Women’s Health (menopause, PMS, Menstrual Irregularities etc.) Fertility, Migraines, Stress Management, Arthritis (OA, RA) and many more. First visits consist of an in-depth review of a patient’s current health concerns and health history along with a complaint oriented physical exam, if needed. After gathering all the necessary information and assessing for potential causes of health concerns, Dr. Saran will discuss an individualized treatment plan including diet, naturopathic therapies and lifestyle options available.